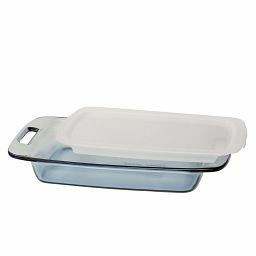 Bake, take and store food in one thoughtfully designed dish. 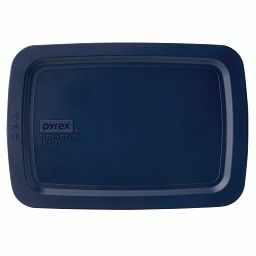 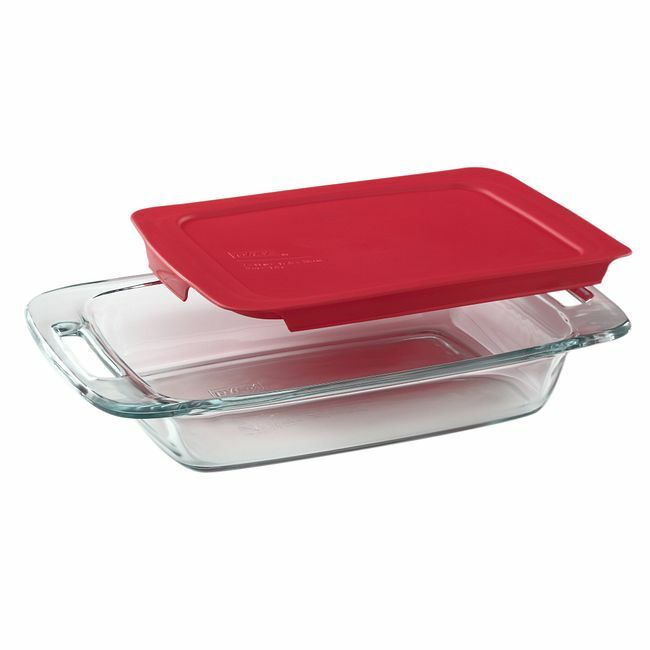 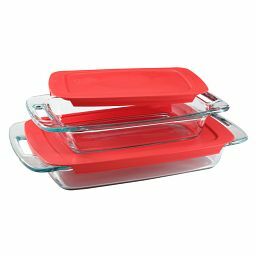 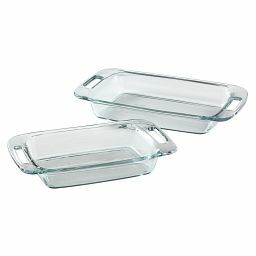 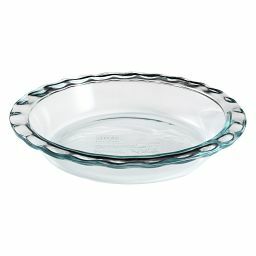 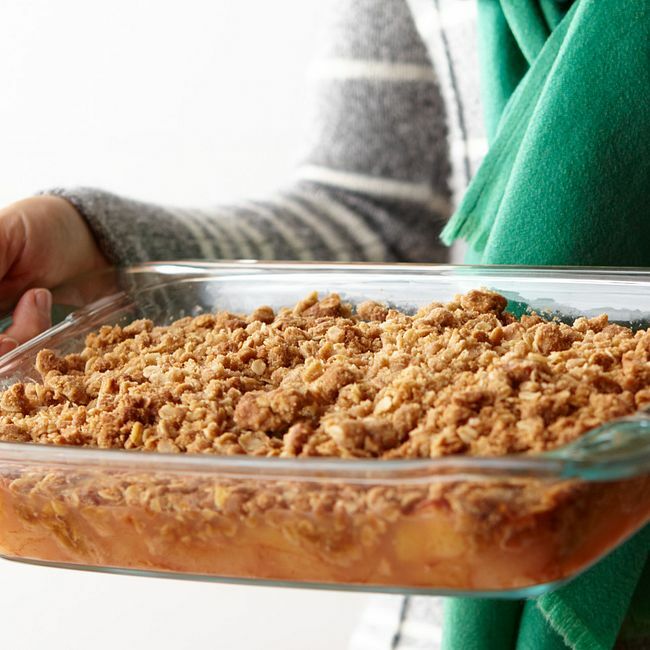 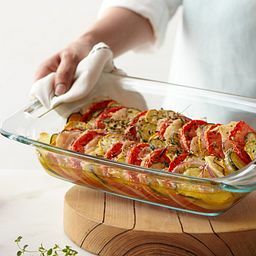 Built-in handles make this baking dish easy to transport from counter to oven to table. 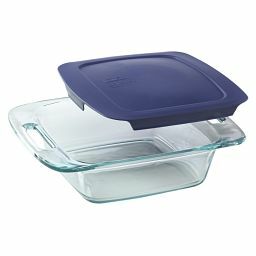 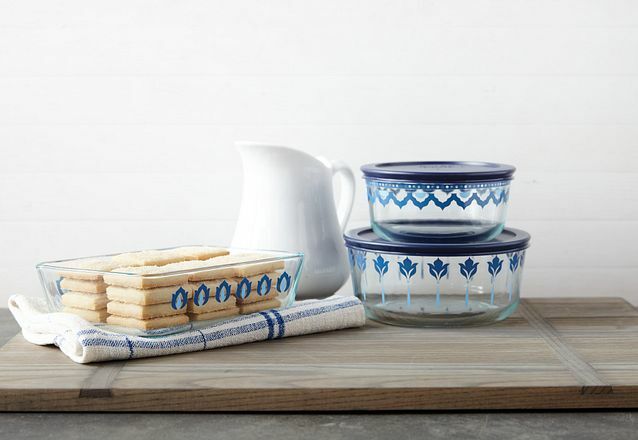 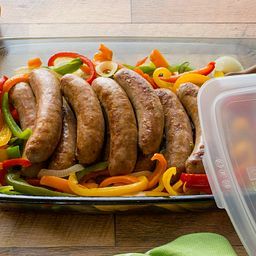 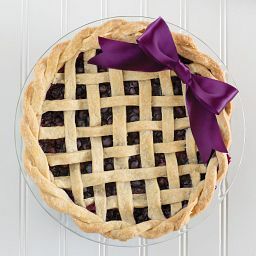 It comes with a secure lid designed to keep those handles free, so you can keep leftovers fresh and ready to reheat or bring your signature dish to the party.